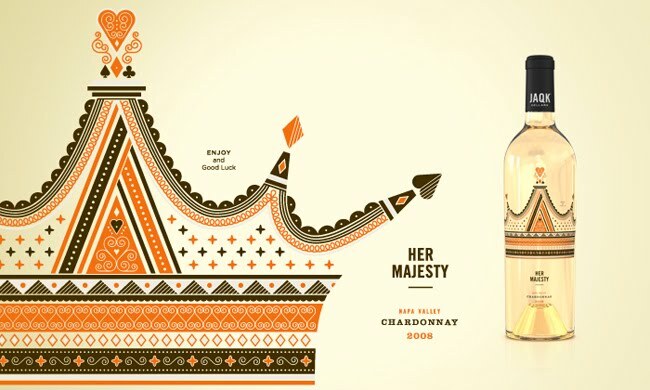 Quite frankly, I wouldn't care if this wine tasted terrible... the packaging and the overall concept is just delightful. 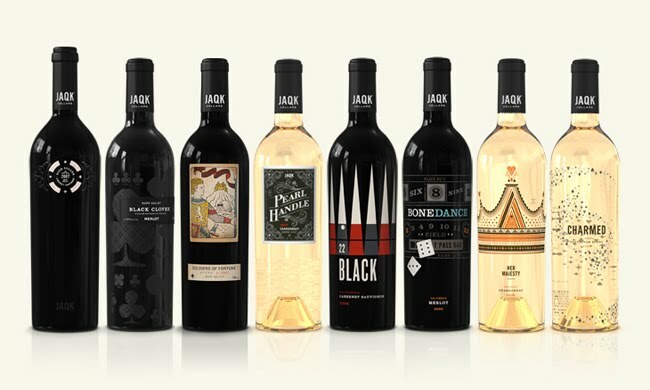 Jaqk Cellars have a 'packaged' marketing approach – they sell really great merchandise (including beautifully designed packs of playing cards, of course) along with their varied wines. 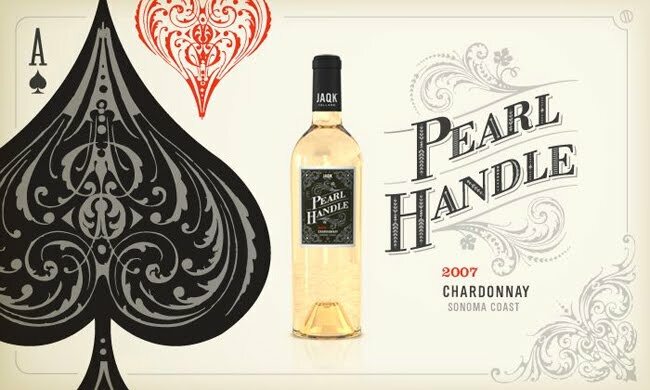 Have a look at their website and online store here.